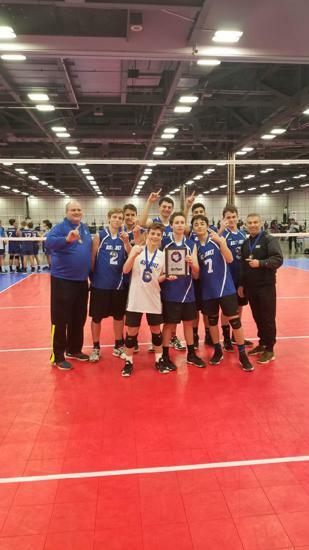 Despite some sickness and injuries throughout this week the Assault 14's went 4-0 to win the Midwest Boys Power League #4. Credit to the players for the ability to use different line ups and overcome adversity....these young men are developing into a special team. 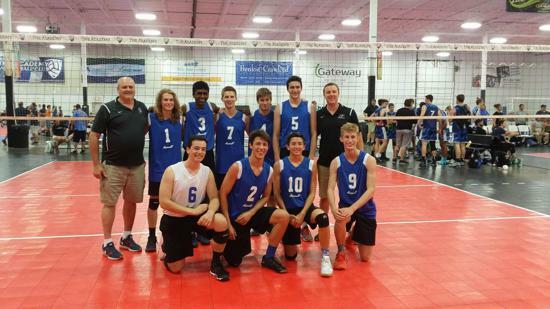 Congrats to the Assault 18s for their 3rd place finish in the 17 OVR WinterFest this past weekend ! 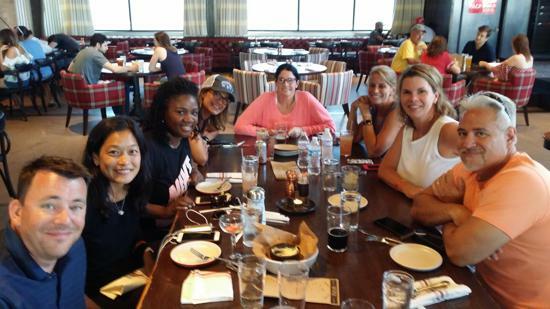 All without their setter or starting libero ! Train those boys to play the whole game ! 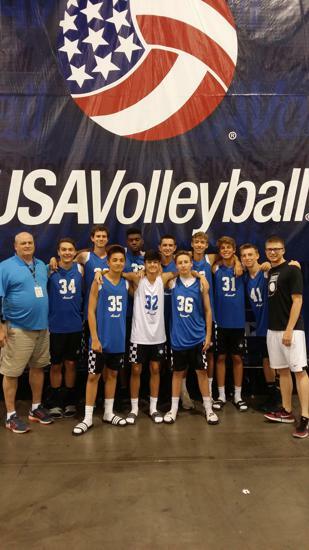 Assault 17s finish 3rd in the 17 OVR WinterFest in Columbus Ohio. 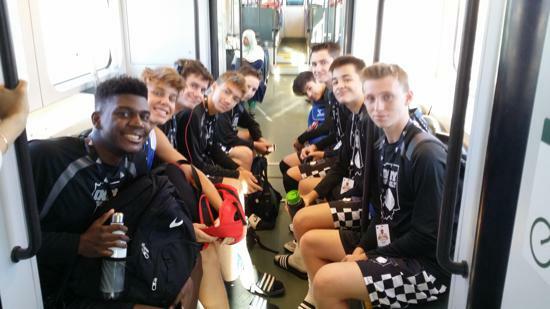 Great job boys and thanks to Andrew Libby for showing some team spirit and attending even when injured ! 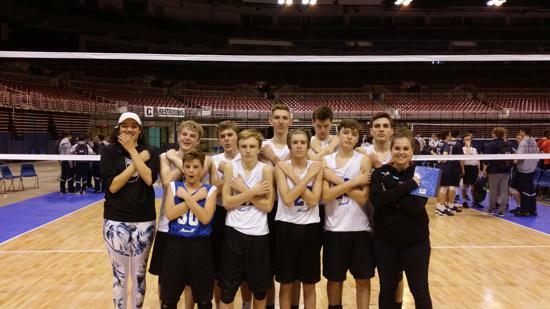 Despite missing some key personnel, Assault 14s win their pool day one but fall short on Day 2 to finish 7th overall at the 17 OVR WinterFest ! 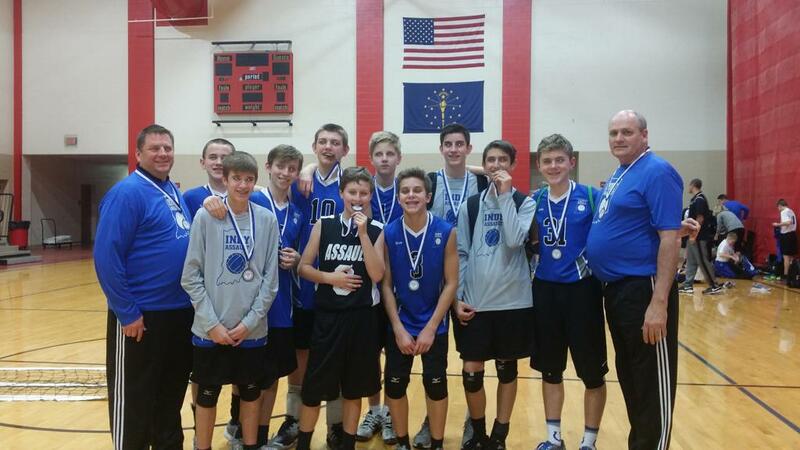 Indiana's premier boy's Volleyball Club where serious athletes come to train ! 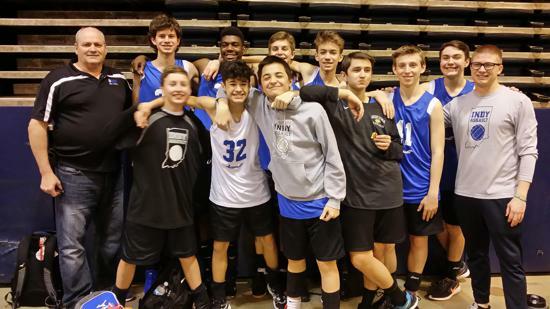 Congratulations to Seniors Nate Woodson (Avon), Chase Christiansen(Fishers) and Joel Kellum(Carmel) on making the 2017 AVCA Senior All-American Watch List ! Junior Nate Woodson commits to Erskine College to play Volleyball and study Athletic Training/Physical Therapy. Nate Will graduate from high school a full year early after working hard to earn his credits. 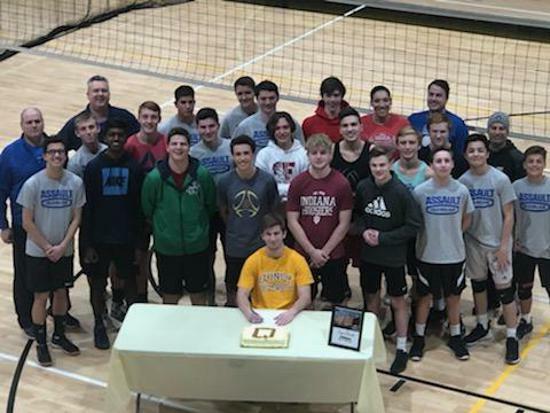 Nate has also accomplished the rank if Eagle Scout, was the driving force behind getting boy's volleyball program started at Avon High School, all in three short years. Congratulations to Nate, the Woodson family, Coach Whiteman and the Avon Volleyball Program. 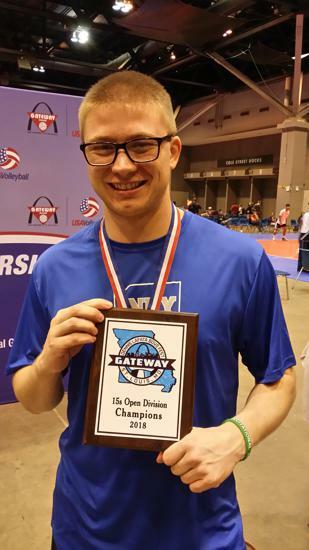 6'6" Senior Middle Blocker Chase Christiansen commits to Alderson Broaddus to play Collegiate Men's Volleyball ! Congratulations to Chase, the Christiansen Family, Assault Coach Stephen VanHoorde and High School Coach Carlos Capo for all the hard work and effort they have built into Chase's life. 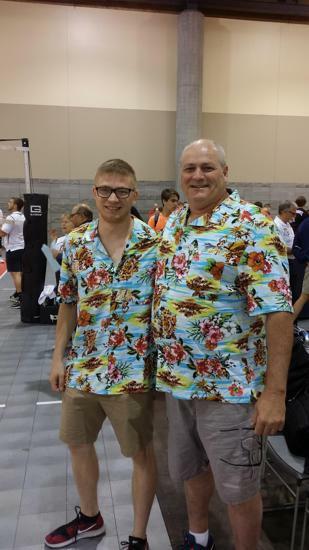 6' 3" Senior Opposite Kyle Wellman commits to Cincinnati Christian ! Kyle is completing his third season with Assault and has been a consistent producer for the program. 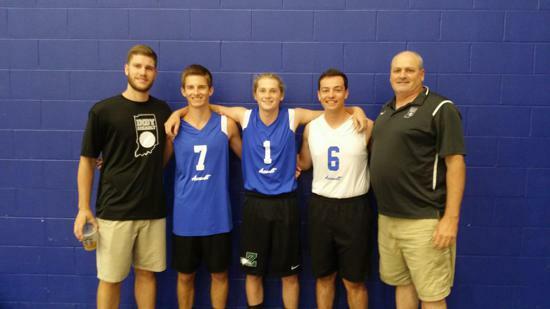 Congratulations to Kyle for his acheivement and to the Wellman family, Assault Coach VanHoorde Noblesville Coaches Jonathan Whitacre and Ross Wellman for the hard work that's gone into Kyle's life ! 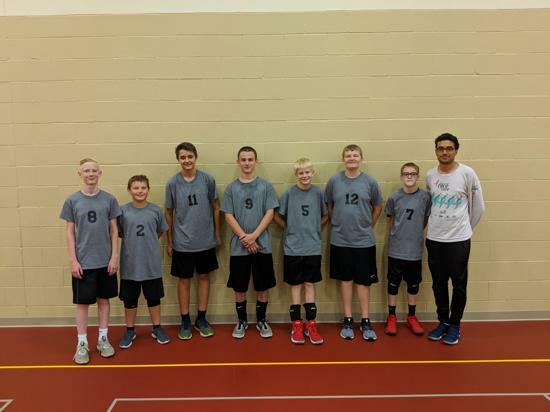 ©2019 Indy Assault Volleyball Club / SportsEngine. All Rights Reserved.